The scorching hot weather makes one want to stay indoors and not venture out. The only thing that would get me out during the day is if I am headed to an air-conditioned place, to work, run important errands and if there is an enticing cool treat along the way. One such cool treat that gets me out of the house without a fuss is an invitation to have cendol and rojak at SS15. The stalls along Jalan SS15/3B in Subang Jaya nearby the KFC is easily found, as the crowd forms a bee line to get their fix for the day. The cendol stall serves cendol, cendol pulut and ais batu campur (ABC). During a visit to the stall, I was in the mood for cendol pulut and I thoroughly enjoyed the icy dessert which had red beans, corn, coconut milk, cendol, gula melaka and pulut (glutinous rice). What stood out for me was the fact that the cendol pulut was not too sweet, compared to some cloyingly sweet desserts. 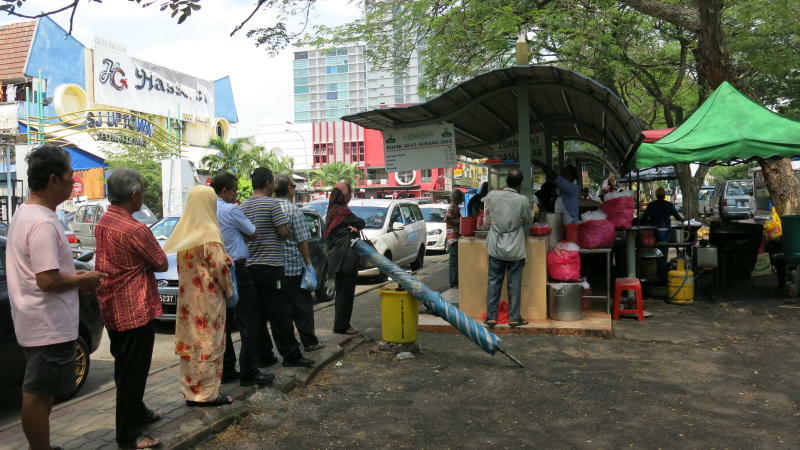 One can opt to eat at the stall while standing or takeaway the cendol and have it for later, at home or at the office. Hamid Abdullah, 57, is the operator of the cendol stall and has been selling this local favourite at SS15 for the past 35 years. “I believe people love our cendol because of our reasonable price and also the combination and taste of the ingredients,” he said. 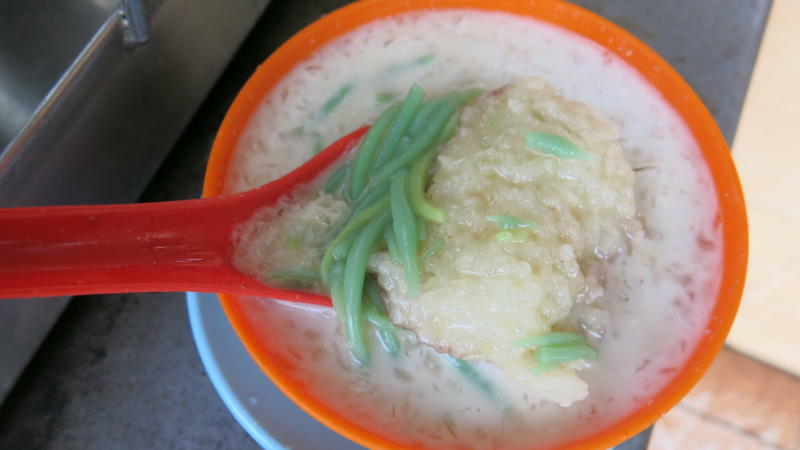 A bowl of cendol pulut is RM2 while the takeaway pack is priced at RM2.50. The regular cendol is RM1.80 per bowl and RM2 per pack while the ABC is tagged at RM2.50 per bowl and RM3 per pack. For something savoury to go with the desserts, one can also try the rojak, located two stalls away from the cendol place. A queue beginning to form even when the workers are in the midst of opening the stall. Hamid said the rojak stall belonged to his relative. A bowl of rojak includes cucur udang (prawn fritter), tofu, yam bean and crackers, which are then drowned with a thick sauce. If the usual is not enough to satisfy your hunger pangs, ask for eggs and squid to make the portion bigger. Both stalls operate from 11am to 7pm, everyday. Beware of lunch hour on weekdays as the line can stretch real far and it can be a really long wait.